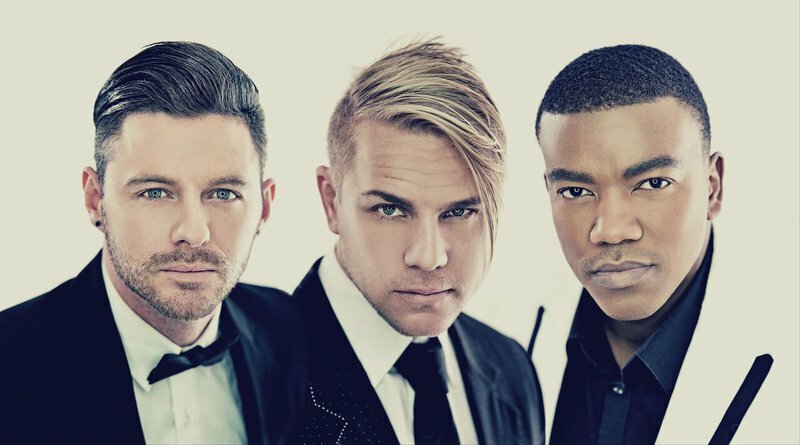 Swing City swings into SPAR Carols by Candlelight with Jacaranda FM! The SPAR Carols by Candlelight with Jacaranda FM is only two weeks away and some of South Africa's top artists will take to the stage for one magical night of festive celebration. The SPAR Carols by Candlelight with Jacaranda FM event is just around the corner and the line-up is sure to get you in the mood for Christmas. The incredible South African group, Swing City, is on the line-up for both the Johannesburg and Pretoria events and just in case you're not familiar with the band, we've had them visit our studios a few times. For more information about the event and full line-up, click here: Spar Carols by Candlelight with Jacaranda FM is back!